Disgraced tech entrepreneur Elizabeth Holmes was known to worship the late Apple co-founder Steve Jobs and she wore a black turtle neck every day to show it. How could someone who tried to emulate Jobs become a fraud that puts her in the company of Bernie Madoff? 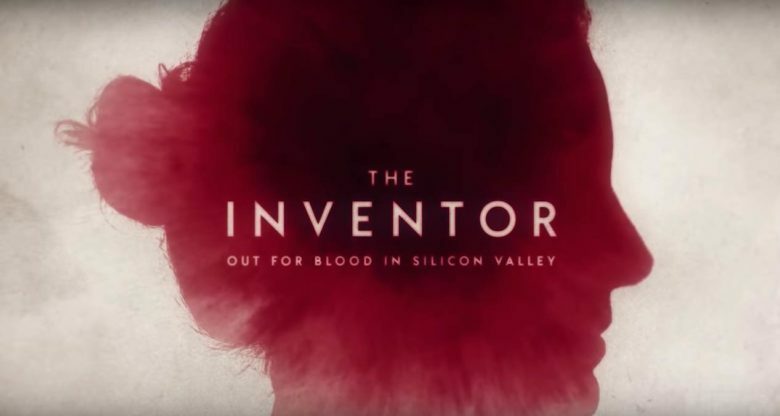 Alex Gibney gave a thoughtful response to that question this week when his documentary The Inventor: Out for Blood in Silicon Valley debuted on HBO. The movie chronicles the rise of a Stanford dropout turned tech rockstar who went on to defraud investors of billions of dollar with a device she claimed could run more than 100 different blood tests with a single drop from a finger prick. A whistleblower exposed how the device did not work and what she did for a coverup. Her company, Theranos, was shuttered last fall. “What she shared with Steve Jobs was an ability to be an incredible storyteller. Steve Jobs was a magnificent storyteller. Whether or not he was an inventor is the matter of some dispute. But he was a magnificent storyteller. And so was Elizabeth Holmes, I would argue. If you haven’t seen the movie, the trailer below will put it on your radar for weekend viewing.